We are pleased to offer you varied menu options for your choice of occasion. Be it a business lunch or birthday; special occasion or a celebratory dinner, Saffron Lounge has been ever ready to cater to your or specific needs. Please ask your server for any special requests. 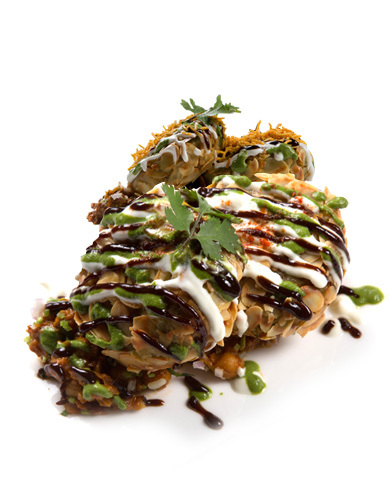 The A LA CARTE MENU offers dishes from the ‘North’, ‘East’, ‘West’ and ‘South’ of India. Make a selection of your regional flavor and be ready to be transported there! Try our ‘Set Menu’ encompassing a range of dishes from our A La Carte offering, perfect for those indecisive moments or for a quick convenient meal. Whether your event is at Saffron Lounge or within the comforts of your home, we are equipped to accommodate your needs. Please contact us for more details.